Jump5 @ the Virgin Megastores on Oct. 7th!!!! 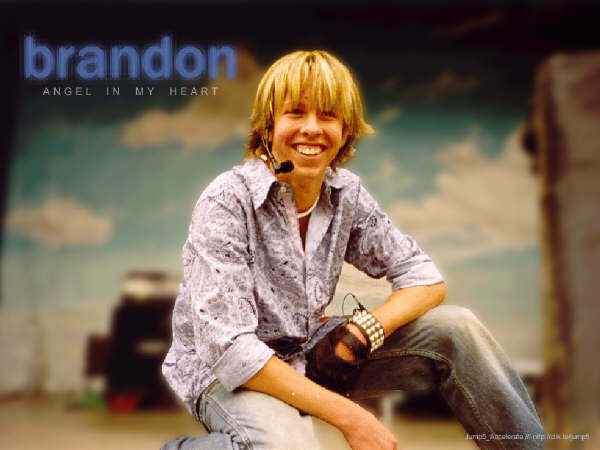 Aww........Whoever that is giving Brandon a peck.....That's so sweet!!!! Brit and Lesley are so crzy!!!!!LOL!!!!!
" One of the ' Angel's in my heart ' "!!!!!! !